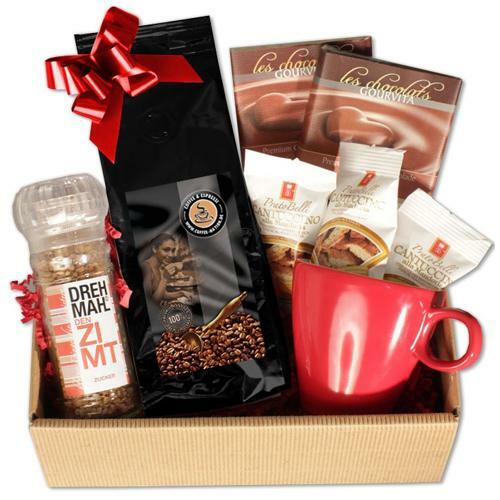 Add sweetness into your relationship by sending people close to your heart this Heavenly Coffee with Cup Gift Set that is sweet as your pure love. 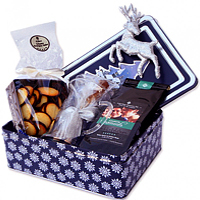 This Gift is adorned with 500 g Cafe Cream, Three Individually Packed Whole Beans Cantuccini with High Almond Content from Italy, Red Design Cup made of Best Porcelain, Cinnamon Sugar or Caramel Mill for Refine, Two Premium Chocolates Gift Box. 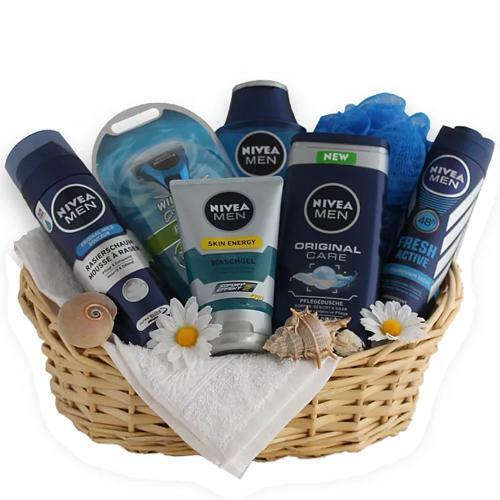 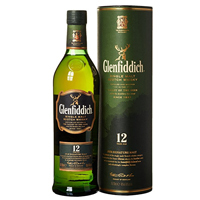 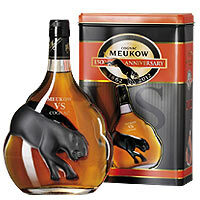 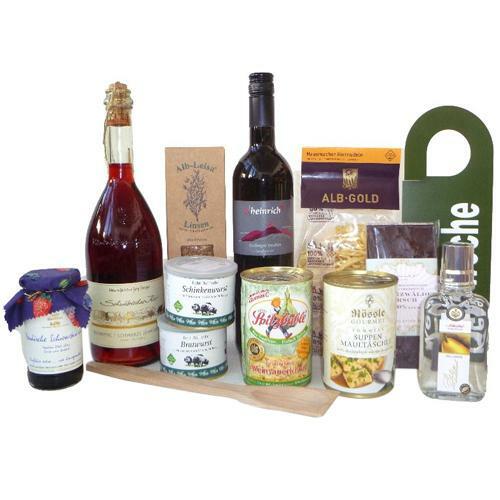 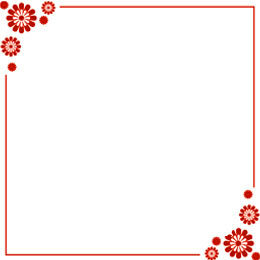 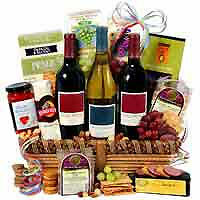 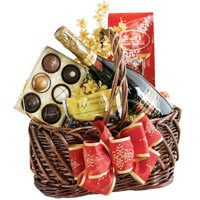 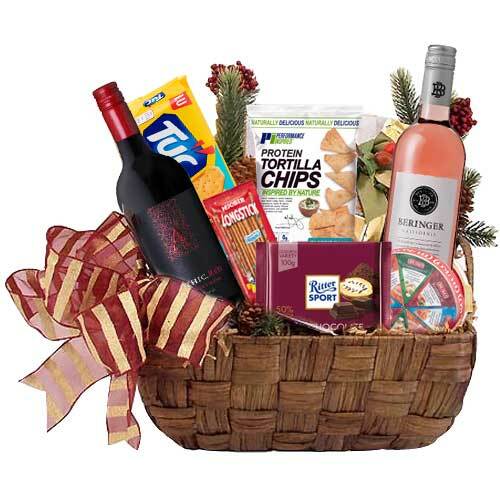 This Festive Gift Hamper is superbly presented in a Reusable Gift Box.